Home Entertainment Norris is coming back to Coronation Street! 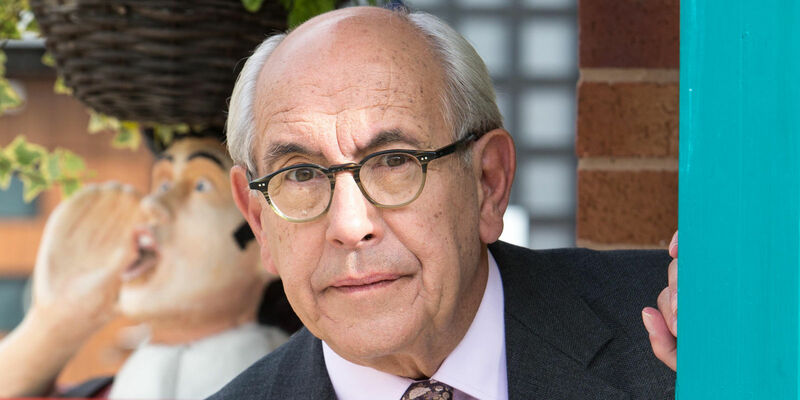 Coronation Street has confirmed that Malcolm Hebden will be back on the cobbles next year. The actor, who plays Norris Cole, has been taking time away from Weatherfield to recover from a heart attack. The 78 year old was in an induced coma for a time, but will be back on our screens in May.